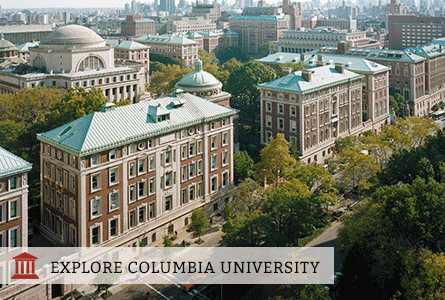 Welcome to the Columbia's QSN Page! We are thrilled to have more Scholars join our chapter every year! Our mission is to build a supportive and welcoming community for students devoted to socio-economic advocacy, civic engagement, and educational access. As a chapter, we aim to raise awareness about issues of class within the Columbia community through dialogue and collaboration with other groups on campus. We have been officially recognized by Columbia University as of 2014 and continue to gain influence with more than 200 members. We take great pride in our collaboration with Columbia's First in Family Low Income Partnership, or FLIP for short. FLIP has worked with our chapter since 2015 and through a joint effort, we have created the Q-Flip Mentoring program. Our mentoring program is very inclusive and welcomes all low-income students on campus to become both mentees and mentors. We are working to build our relationship with admissions, and we have access to a substantial amount of resources such as a massive online library of textbook pdfs and connections with organizations that focus on mental health, social justice on campus, and pre-professional development. Our biggest traditions include our Annual Induction Ceremony, Class Awareness Month, QuestGiving, and Quest Love. Our Induction Ceremony serves to welcome all incoming scholars to our chapter, while QuestGiving (Thanksgiving Dinner) and Quest Love (Valentine's Day) allow for the members to get to know each other and bond. Our biggest campus-wide event, or rather, chain of events, occur throughout November with our Class Awareness Month, where we collaborate with many organizations to host events centered around class and privilege. Our chapter is responsible for hosting the opening ceremony, featuring poetry, spoken word, singing, and of course, delicious food. We hope you choose to be part of our chapter, and we promise we will do our best to make you feel at home!